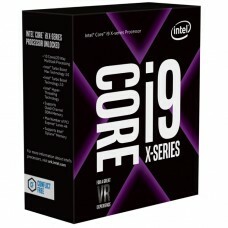 The main reason behind buying a good processor is to have a fast computing spend, sharing the work load and allowing the user to freely multi-task without facing any problems. 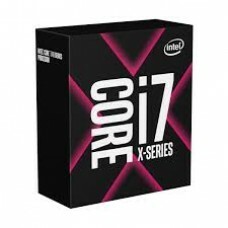 The Intel Core i7 9800X processor has all the qualities to satisfy the needs of the users. these features include supporting 64-bit. The size of the chip is 14nm and the thermal design power is 165W. The PCI Express version is 3 and the CPU temperature can reach up to 95C. Performance wise it is very useful. Its speed starts from 3.8GHz to 4.4GHz in turbo mode. The RAM speed of the processor is 2666MHz with Bandwidth85.3GB/s. THere are 4 memory channels with maximum for each channel is 128GB. Special features of the Core i-7 9800x are that it has dynamic frequency scaling, has AES, uses Hyperthreading Technology and supports hardware assisted virtualization. It also provides AVX to the user. 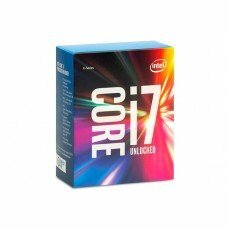 The Intel Core i7 9800X is really for those users who are looking for a processor which will be handy in the near future and wants to make an investment early. This processor is also a good choice for gamer's by let the PC share the work load and also through the high rate of data processing seed. It really is a value for your money when you think about it.